Control line, radio controlled, combat and free flight model aircraft, including model aircraft, copies of aircraft. Prefabricated models are copies of cars. Prefabricated model airplanes ships. Laser cutting. The design models. Began selling the kit for Assembly of the first Soviet truck AMO f-15 scale 1:18 from laser-cut plywood pieces. Demand in the HOBBY shops in your city. In May of this year you will see a new kit to build the bus AMO F-15 on the chassis of the same truck on the same scale from laser cut plywood pieces. The company continues to work on expanding the range of models. 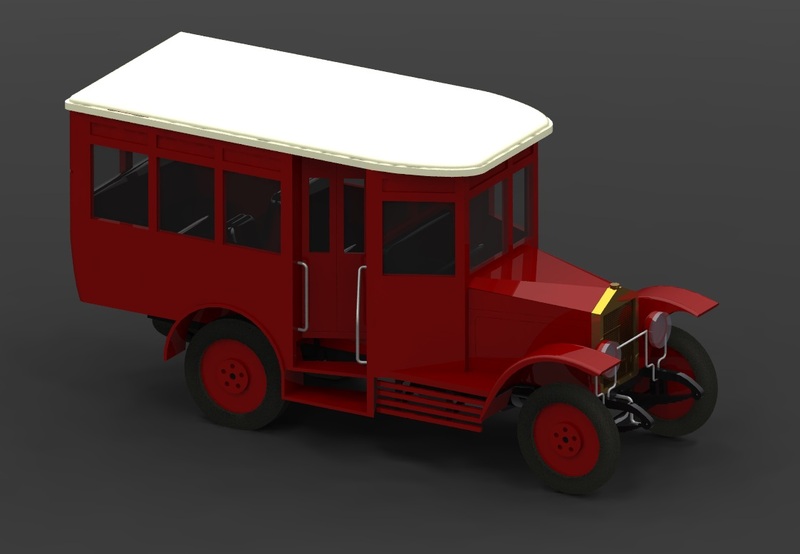 In 2015 it is planned to produce several models of cars based on the chassis of AMO: bus, staff vehicle, fire truck and armored car BA-27. 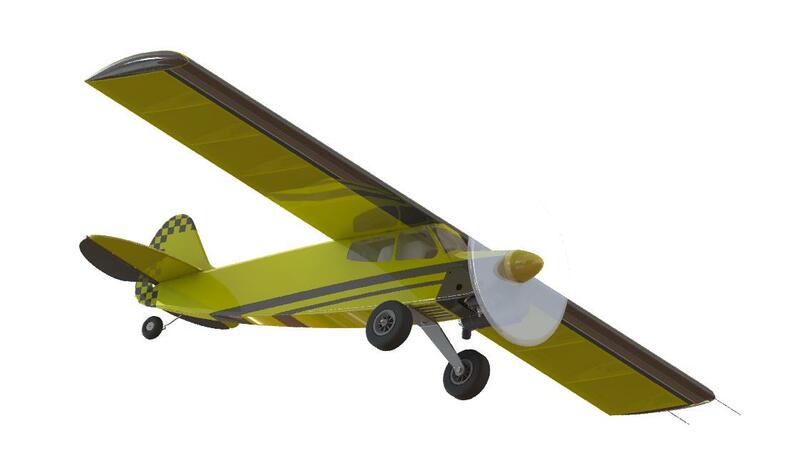 Sale volume training line model aircraft PML-1004 "COLIBRI" (HUMMINGBIRD) Demand in the HOBBY shops in your city. Flying model — the reduced copy of the flying machine, promoting discoveries, has brought to mankind huge advantage. Designed in 1754 our great compatriot M.V. Lomonosov the model for lifting of meteorological devices was a prototype of the modern helicopter. Models play large role in aircraft development. On them check ideas and technical novelties, conduct scientific researches. So, experiences with flying models have rendered A.F. Mozhajsky's big help in creation of the first plane. On models it checked the theory and correctness of the assumptions put in a basis of the project of the first flying machine. Flying models — one of the best means of check пра­вильности theoretical calculations. Now the theory which allows to use results of the experiences spent with models in wind tunnels, at calculations of natural planes is created. Flight principles, a picture of many phenomena occurring to planes in flight, check and study on flying models. Today flying model — one of means of familiarizing with aircraft of huge army of schoolboys. Their thousand design flying models at schools, at stations and in clubs of young technicians, in sports-technical clubs. Aircraft modeling is and a kind of technical creativity of schoolboys, and a mass military-technical kind of airsport. Date of birth of domestic (Russian) aircraft modeling — on January, 2nd, 1910 this day the first competitions of flying models have taken place. The most distant flight has made 17 m. One of organizers of these competitions there was «a father of Russian aircraft» Nikolay Egorovich Zhukovsky, the Russian scientist, the founder of modern hydroaerodynamics. K.E. Tsiolkovsky building and starting with the pupils thermal spheres and kites promoted distribution of aircraft modeling. Sports — one of directions of development of aircraft modeling at all its stages. To the full at competitions there was an estimation of sports and technical achievements моделистов. In 1952 aviamodelling sports have been included in Uniform sports classification that was certainly reflected and in its development. After that laboratories and offices in many other cities have opened, and aircraft modeling becomes an initial step of preparation of aviation shots. In 1950 the known designer of aviamodelling engines V. Petuhov has applied on the model the new engine with ignition of a working mix from compression. In the same time among designers of "small aircraft» wide development have received кордовые models — the models flying but a circle and kept сотекщд line a strong thread (or a cable). Flights of models on a steel cord spectacular, promoted involving in aircraft modeling of the big army of schoolboys. The world record of speed of flight control line models has established M. Vasilchenko at competitions in Tashkent in 1957 — 232 km/h. The absolute record of speed — 301 km/h was established at the international competitions in Bruxelles by I. Ivannikov. Such speed has developed it control line model with the jet engine. 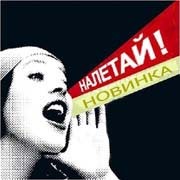 Now in Russia widespread following classes of models. 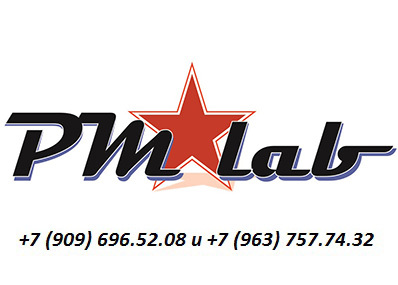 © 2010 -2015 "PM-Lab" LLC.